One of the fun activities we did at Journey’s Spa-tacular Sleepover was make a Pink Lemonade Body Scrub. It was so simple, lots of fun for a sleepover, and right on time to get skin soft, smooth, and ready for summer! 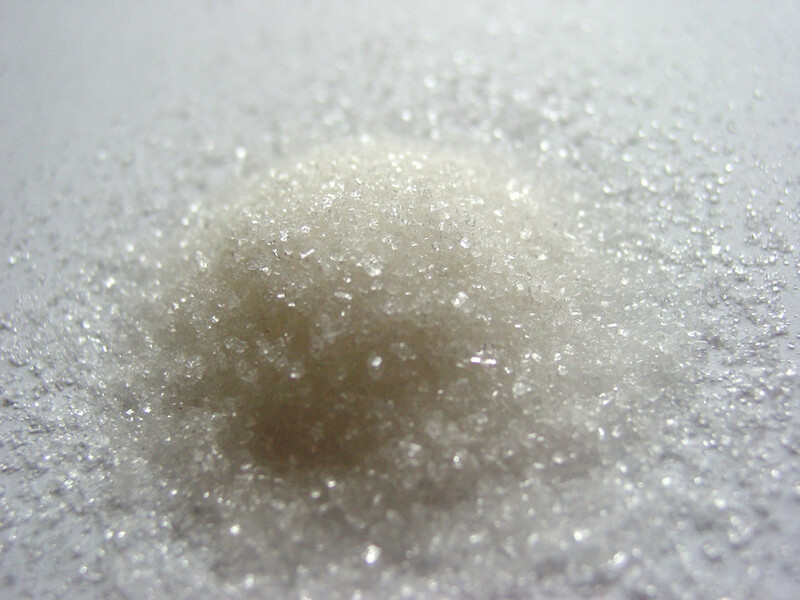 Sugar is the perfect gentle exfoliant for sloughing away rough spots to reveal a new layer of glowing healthy skin. Sugar is also a natural source of glycolic acid, that is known to reduce the signs of aging, evens skin tone and removes dead skin cells. 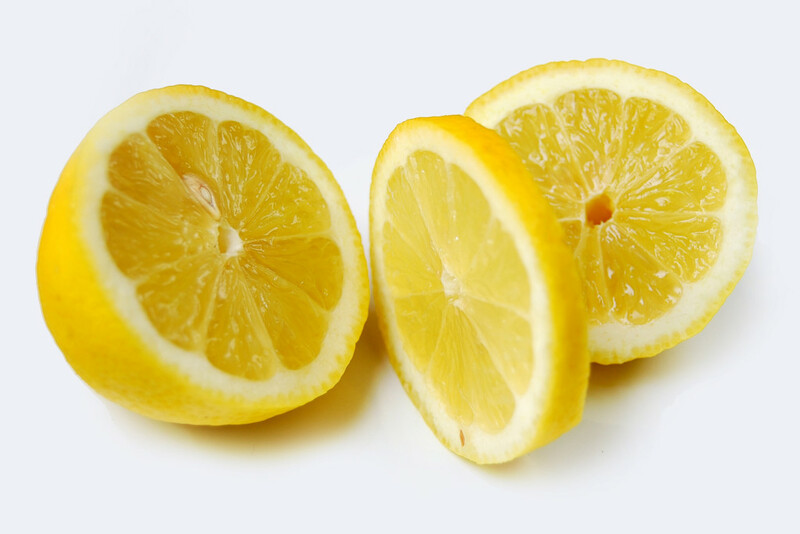 The vitamin C in lemons serves as an antioxidant that can protect against sun damage while brightening skin and fading discoloration from age spots and acne. Plus the acidic properties are a natural astringent that help remove dead skin cells and tighten pores, leaving skin soft and smooth. 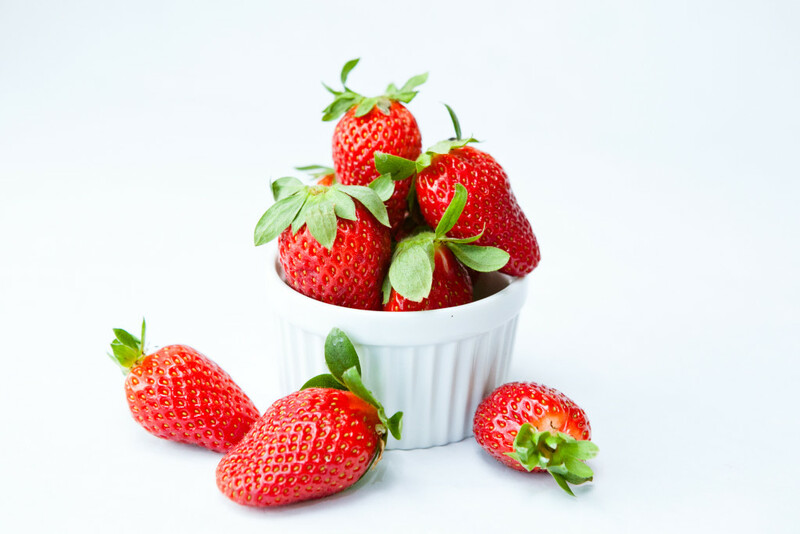 Strawberries contain vitamin C, salicylic acid, and alpha hydroxy acid that help tighten skin, fight signs of aging as well as remove impurities and hydrate the skin. 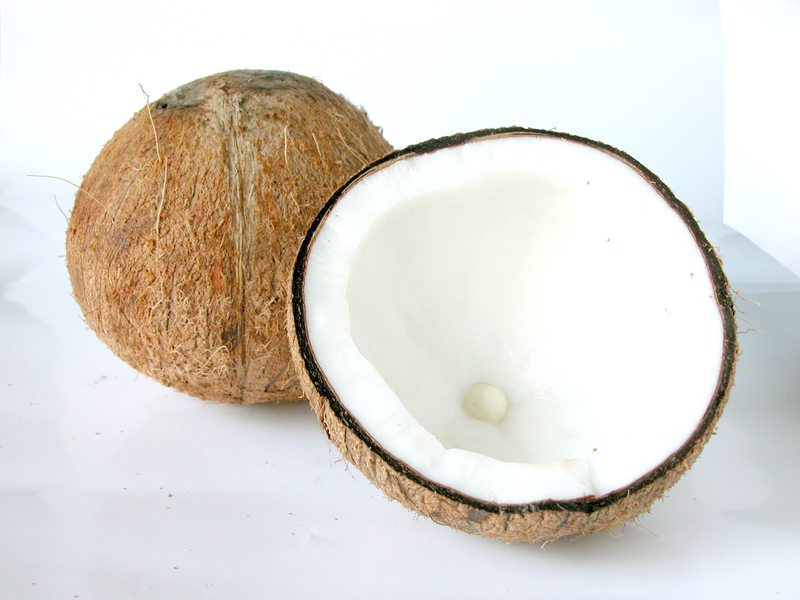 Aside from being an excellent moisturizer, coconut oil has a myriad of health benefits. I call it the “anti-oil” as it has properties that are antioxidant, antibacterial, anti-inflammatory, antifungal and the list goes on. But specifically for the skin, its vitamin E and proteins boost the production of collagen, reduce signs of aging, and leave skin hydrated and silky smooth. 1. Cut the stem off the strawberry and use a fork to mash until it resembles a paste. 2. Add the lemon juice, strawberry pulp, and sugar to a small bowl and mix until combined. 3. Add the coconut oil and mix well. If your mixture is runny, add a bit more sugar. If your mixture is too dry, add a bit more coconut oil. 4. Once you achieve your desired consistency, apply the mixture in the tub or shower. Gently massage the scrub into your skin for a few minutes, paying careful attention to rough spots like elbows, knees, and feet. 5. Rinse well and moisturize immediately (try swapping your usual moisturizer with coconut oil). The girls stored their scrubs in a 4 oz. jar that I bought from Hobby Lobby. 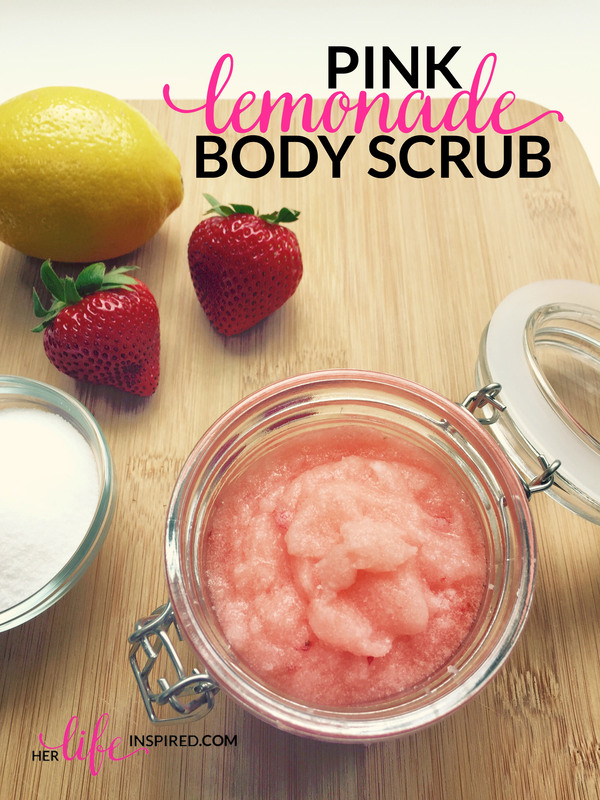 Add a pretty ribbon and a gift tag and this pink lemonade body scrub makes a darling inexpensive gift. – Make sure you are careful while you are in the shower or tub, as the oil tends to create a slippery surface. – Be sure to rinse your shower or tub well to remove any oil residue. – Because the scrub contains fresh ingredients, store in the refrigerator in between uses.